Many websites publish testimonials that are unverifiable and can breach confidentiality. “Pnosis applauds, and commends to the world’s attention, Thorburn’s pioneering work in combining the insights of psychiatrist/clinical hypnotist Milton Erickson with those of psychologist Albert Ellis. Both of these great psychotherapists left the world with insights that have not yet been fully assimilated by the professions of psychotherapy and hypnotism. Thorburn’s conjoining of the two potentially represents a signal event in the annals of the betterment of humanity. While of primary importance to clinical mental health professionals, Thorburn’s work offers an important contribution to professional hypnotists as well as psychotherapists”. Read the full article on Pnosis.com . I am an Approved Provider to The British Psychological Society CPD courses with my presentation :Rational Emotive Behaviour Therapy (REBT), Its Theory & Practice with Hypnotherapy. I am also an approved Clinical Supervisor to The United Kingdom Council for Psychotherapy (UKCP). 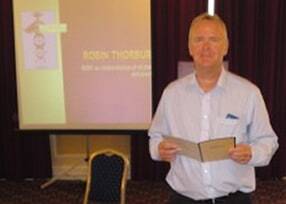 “However Robin Thorburn’s talk :REBT: An Interpretation of its Theory and Practice with Hypnotherapy’ was worth getting out of bed for…a fabulous illustration of how to change a feeling and a way of combining mindfulness with the NLP swish technique that will prove useful to many of us. Robin thank you for your great honesty and courage in the way you presented”. 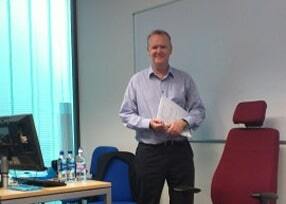 More comments from another of my Seminars: Really enjoyed the seminar. Very interesting and relevant. Very interested to learn more about hypnotherapy and integrate it into my practice. 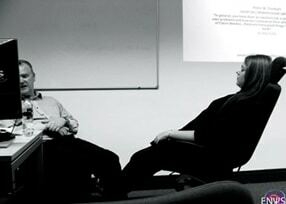 The actual demonstrations of the therapies gave much food for thought which can be dissected and applied effectively. Very interesting and innovative presentation. Found it really helpful and engaging. Felt it really useful to learn more about R.E.B.T. and really enjoyed R.E.B.T. and hypnotherapy demonstrations. Fantastic workshop Robin, many thanks indeed! I receive referrals from three GP Practice’s in Edinburgh. GP Plus, Braids Medical Practice and Strathesk Medical Practice,Bonnyrigg. 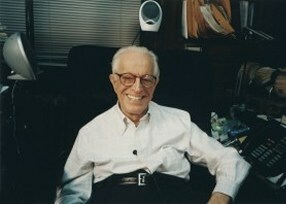 I include verifiable acclaim from Dr Albert Ellis, creator of Rational Emotive and Cognitive Behaviour Therapy and Diplomate in Clinical Hypnosis to The American Psychological Association and a Fellow of 12 Divisions of The APA. 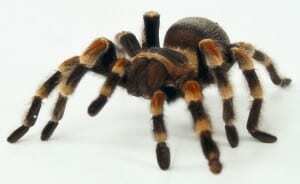 Spider HypnotherapyAlice Wyllie, a sceptical reporter for the Scotsman had a lifelong fear of spiders and challenged a hypnotist to rid her of her phobia. Alice had heard the phrase “They’re more afraid of you than you are of them” a dozen times and had the ‘face your fear’ taunts. She believed hypnotherapy was a load of nonsense, along with tarot cards, past life regression and faith healing – and is pictured today holding a tarantula called Boris. 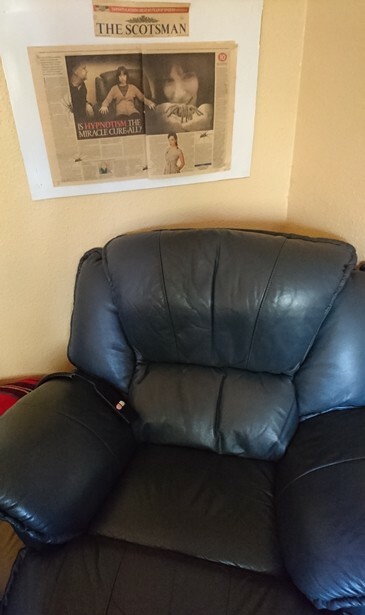 In the Scotsman article, Alice explains the whole experience of the hypnotherapy session, including what the hypnotherapist said to her and how she felt. 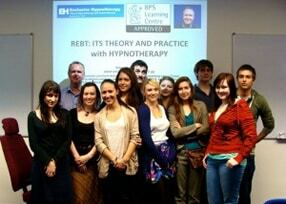 The hypnotherapist in question was Edinburgh based Robin Thorburn. 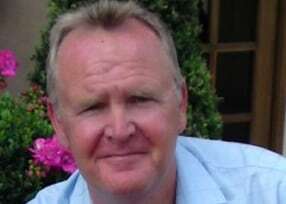 Thorburn runs his own hypnotherapy practice, Exclusive Hypnotherapy, and has been practising for over 20 years. Please rest assured that you will receive the very best up to date treatment for many, many psychological issues. I am the longest established full-time hypno-psychotherapists in Edinburgh. held his practice for the last 21 years”.